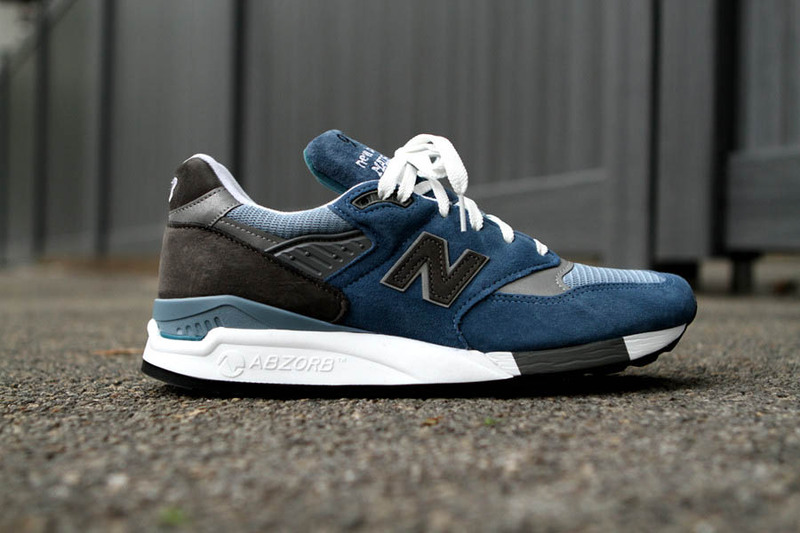 New Balance has been firing on all cylinders with their 998 releases in recent months, and the newest colorway is certainly no exception. 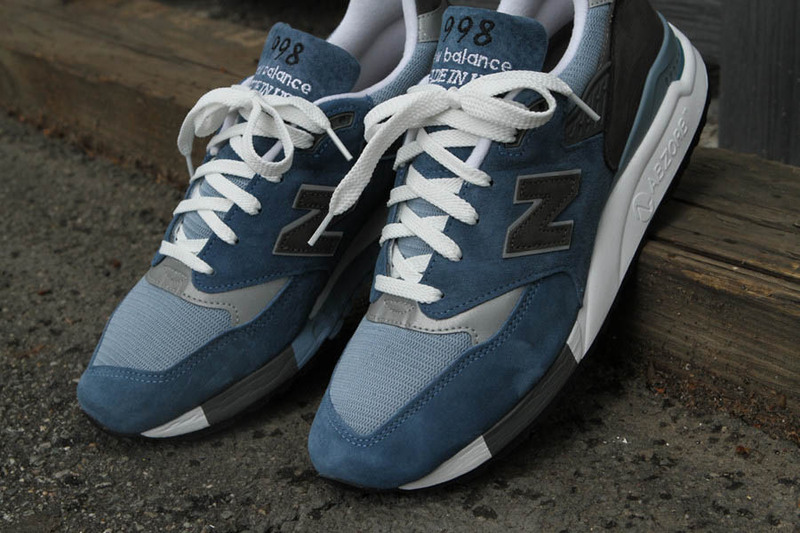 New Balance has been firing on all cylinders with their 998 releases in recent months, and the newest colorway is certainly no exception. 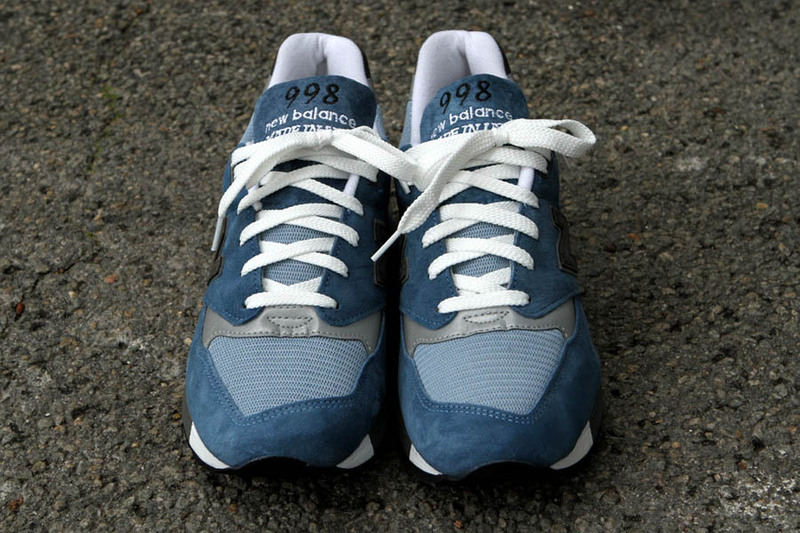 This pair takes on a suede-dominated upper decked out in a Blue Denim hue, while light blue mesh complements the look on the tongue, toebox and collar. 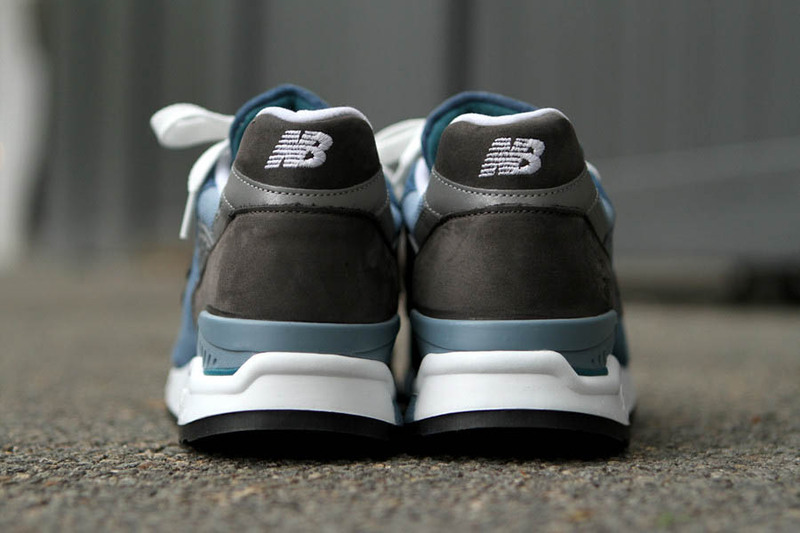 Grey suede works "N" branding and overlays on the heel, while a white midsole and black running outsole wrap things up below. 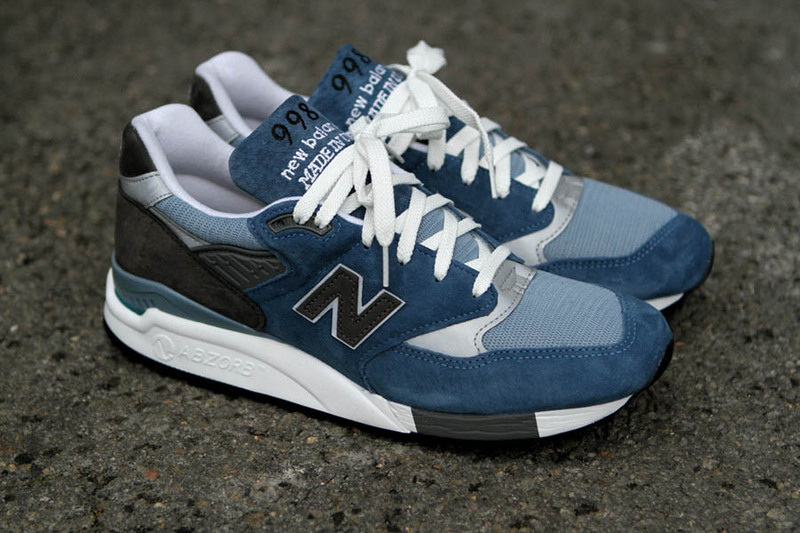 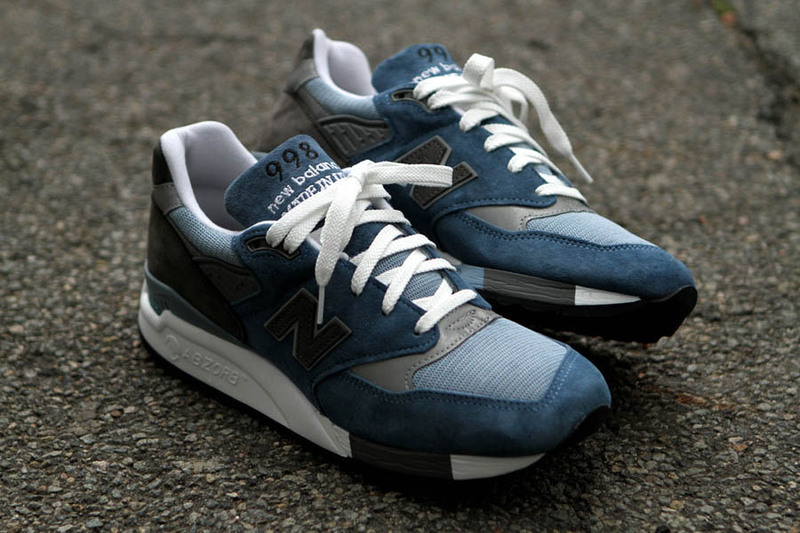 The "Blue Denim" 998 is available now at KithNYC.com and Kith NYC Stores.